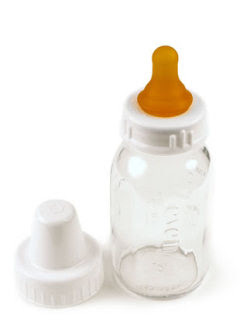 My baby takes bottles. I am a free woman. Andrew was able to feed Piper a bottle while I bathed the boys and our babysitter successfully fed baby while I got some time to myself. I hope we can keep this up.